These are custom built engines . Many sizes and options available . for what your application is . Mono / cat / sport hydro / rigger / etc . 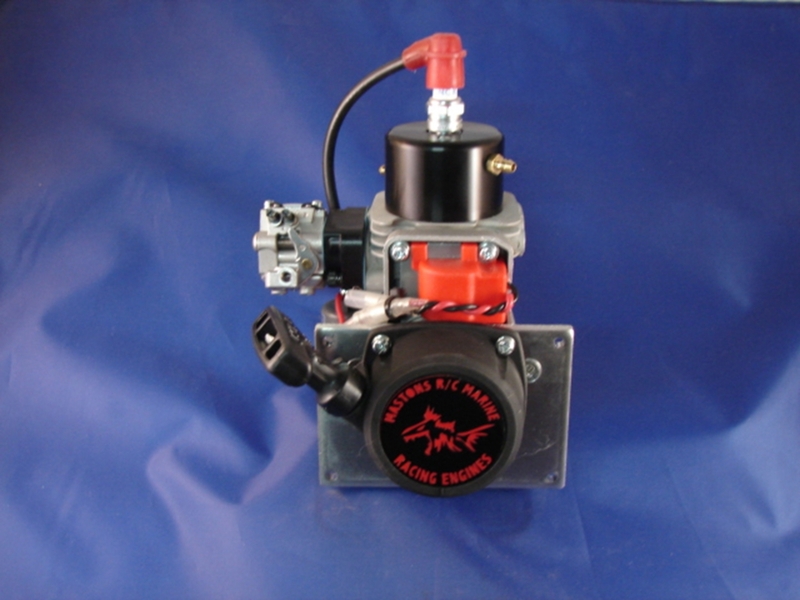 All motors are hand modified and hand assembled to give you the best performance. standards .Let us build one for you ! If you need something special built - let us know .